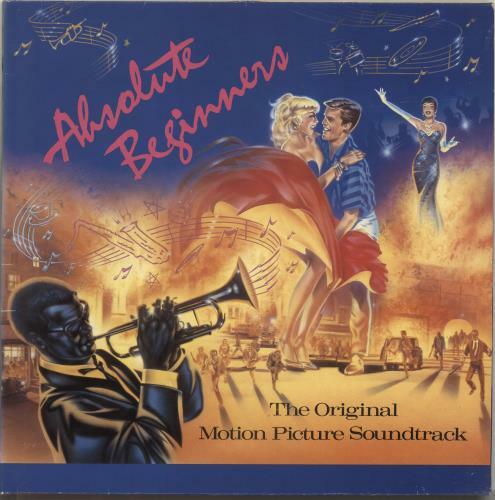 ORIGINAL SOUNDTRACK Absolute Beginners (1986 UK 22-track double LP, featuring the music from the soundtrack to the motion picture, including songs performed by Sade, The Style Council, Ray Davies plus three numbers by David Bowie specially for the movie, gatefold picture sleeve. The sleeve shows light wear with 1" seam splits to the top, whilst the vinyl has just the odd light sign of play leaving it Excellent VD2514). 3. 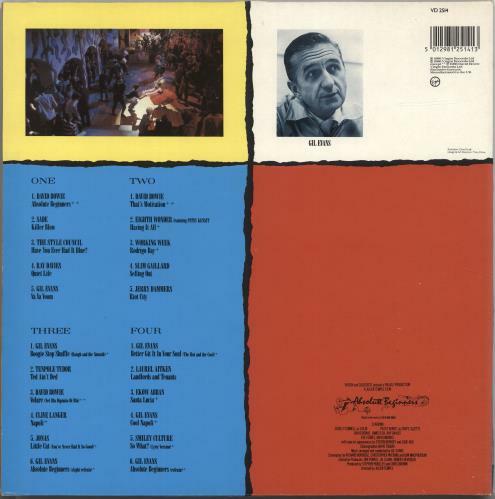 The Style Council - Have You Ever Had It Blue? 21. Smiley Culture - So What?